QNA Group conducts custom research programs that range from single engagements to multi-year studies. They use research tools such as interviews, focus groups, surveys, ethnography, and secondary research to help clients answer their most strategic questions and advance their organizational goals. Their staff’s combination of experience both conducting research and applying the insights to strategic decision-making means that they are committed to working alongside clients to help them make the most of what they learn. They pride themselves on delivering practical, constructive recommendations that organizations can put to work right away. 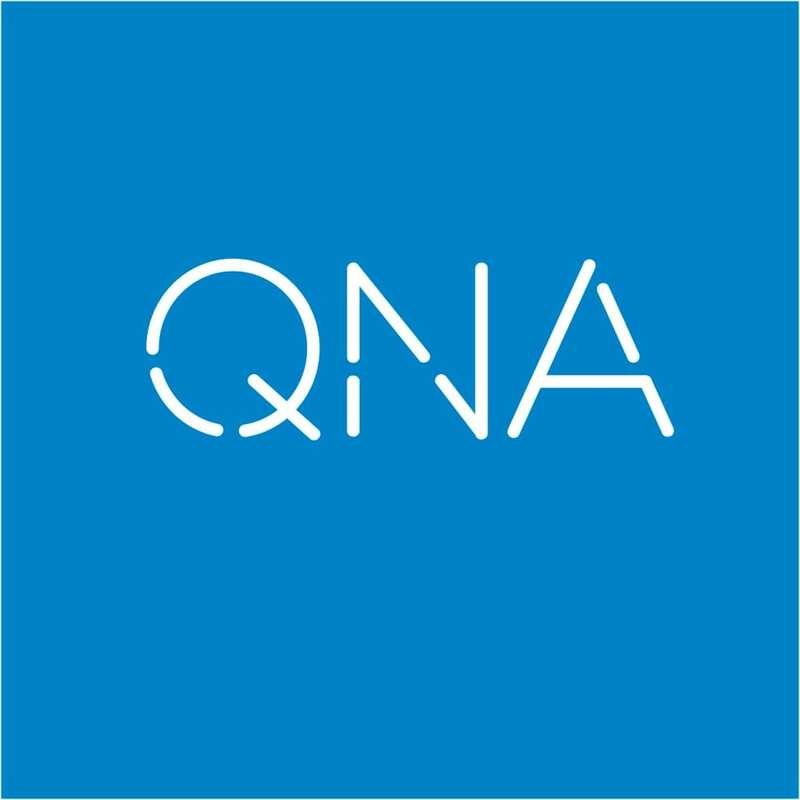 QNA specializes in working with mission-driven and service-oriented organizations, including professional associations, health care providers, charities, and cultural institutions. Representative clients include the American Cancer Society, American Veterinary Medical Association, and Greater Chicago Food Depository.